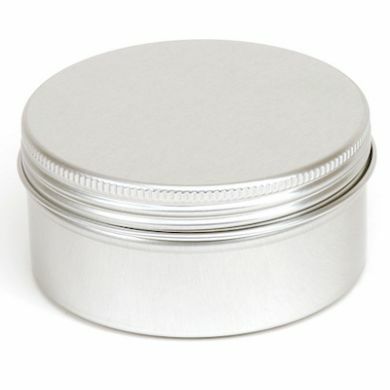 These 250ml threaded tins are perfect for storing edible items, due to the food safe coated lacquer. 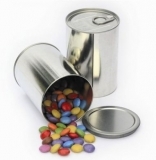 They can also be used in presentation - canapes or mise en bouche. Measurements are external from curl to curl.